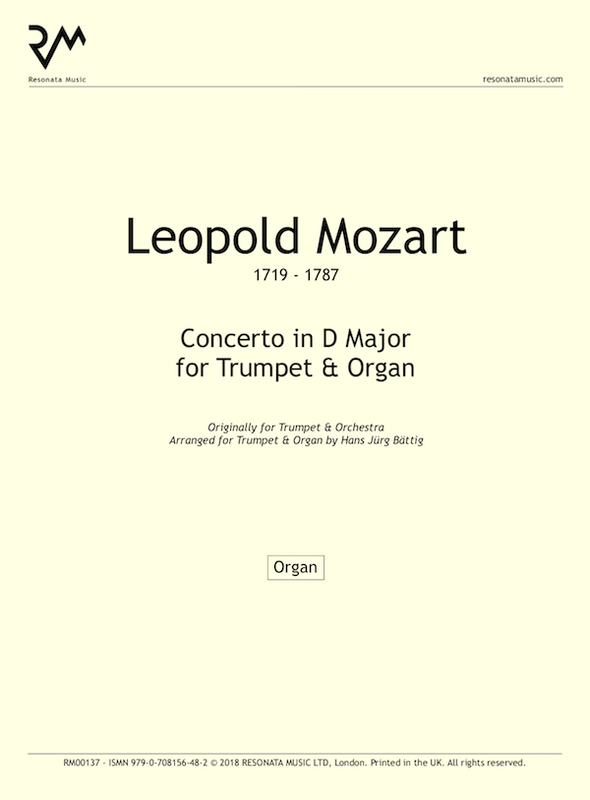 Born in Augsburg (Bavaria), Leopold Mozart studied violin and organ, latterly becoming deputy Kappellmeister to the court of the Prince-Archbishop in Salzburg. A relatively undistinguished composer, his success as a pedagogue is unquestioned, and the Treatise on the Fundamentals of Violin Playing, which he wrote in 1755, remains an important scholarly resource in the principles of eighteenth century performance practice. Though his oeuvre was reported to be extensive, many of Mozart’s works have not survived. 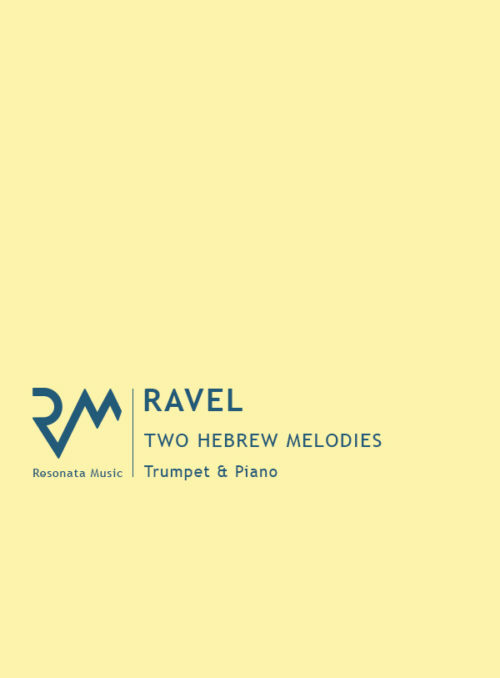 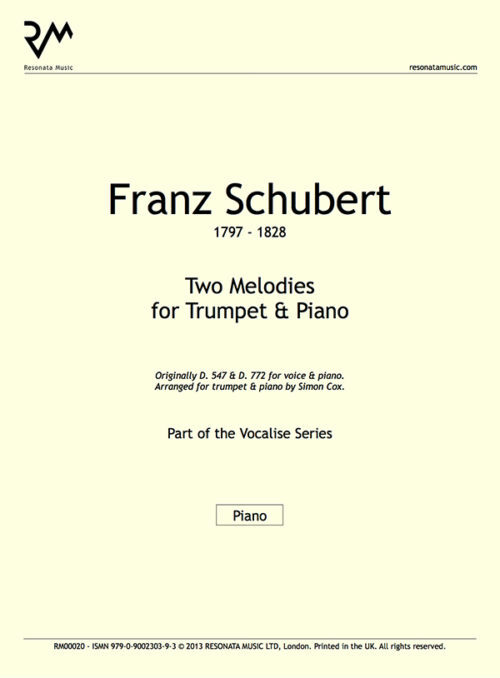 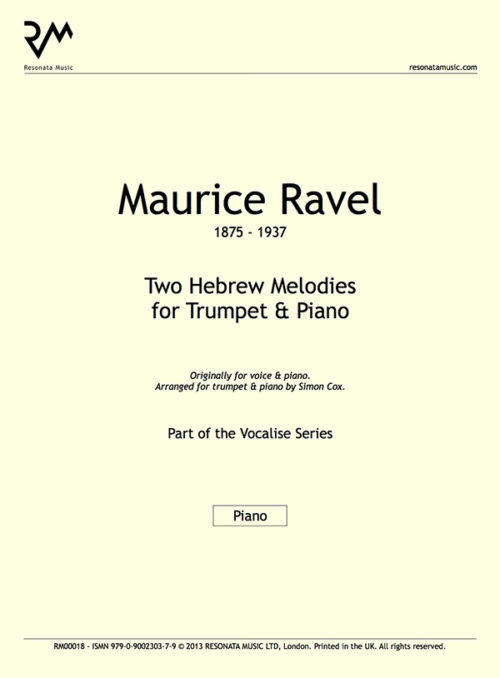 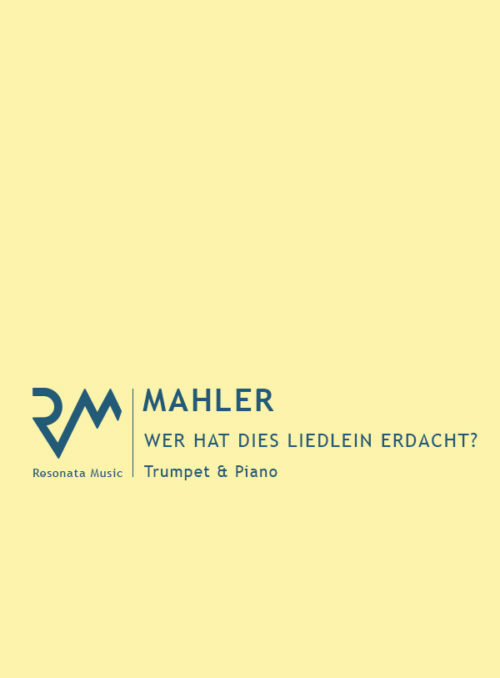 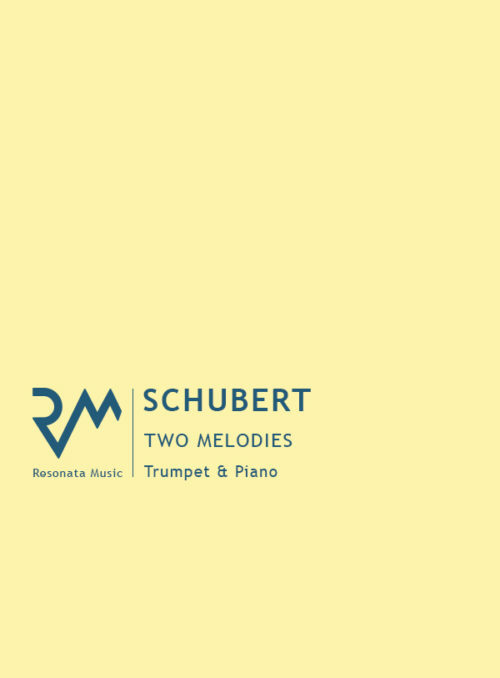 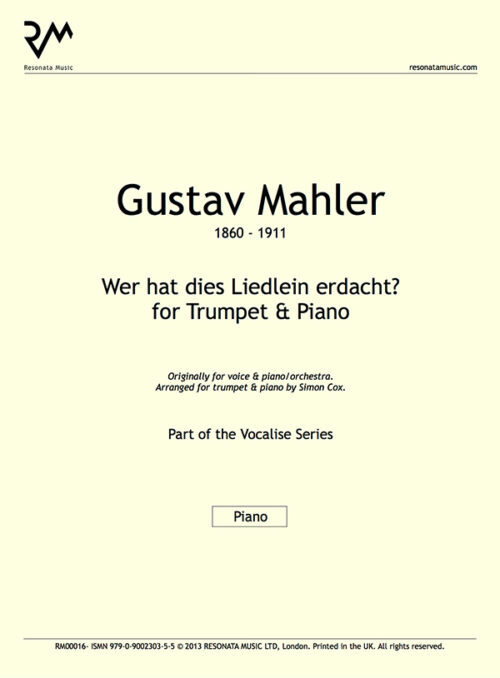 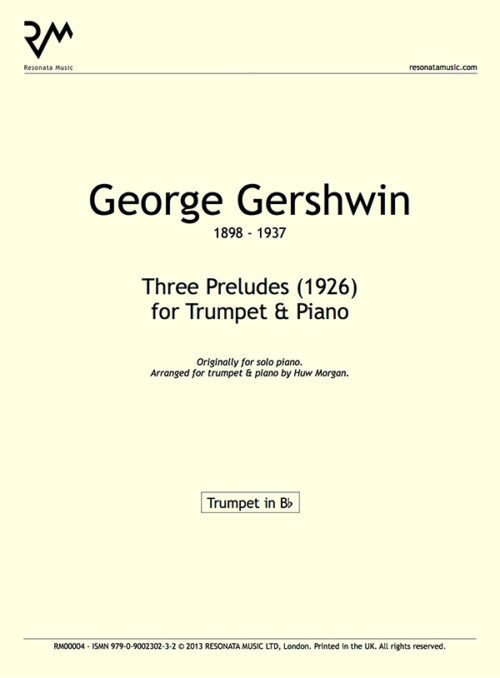 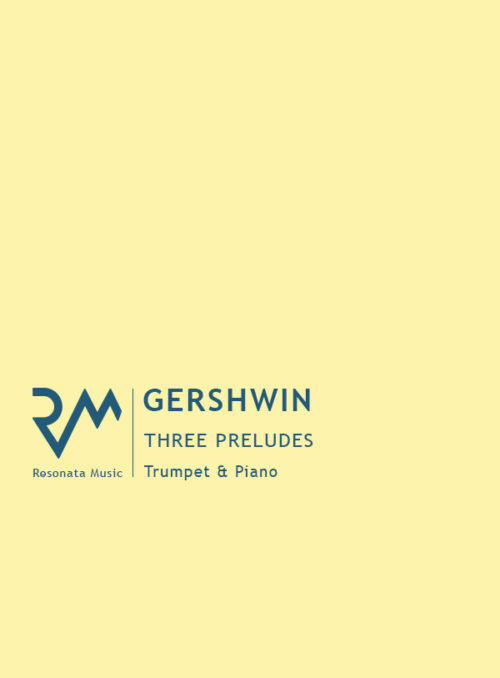 Of some thirty large Serenades, only the first has been discovered – a nine-movement work that contains spirited allegros, elegant minuets, and two miniature concerti for trumpet and alto trombone. 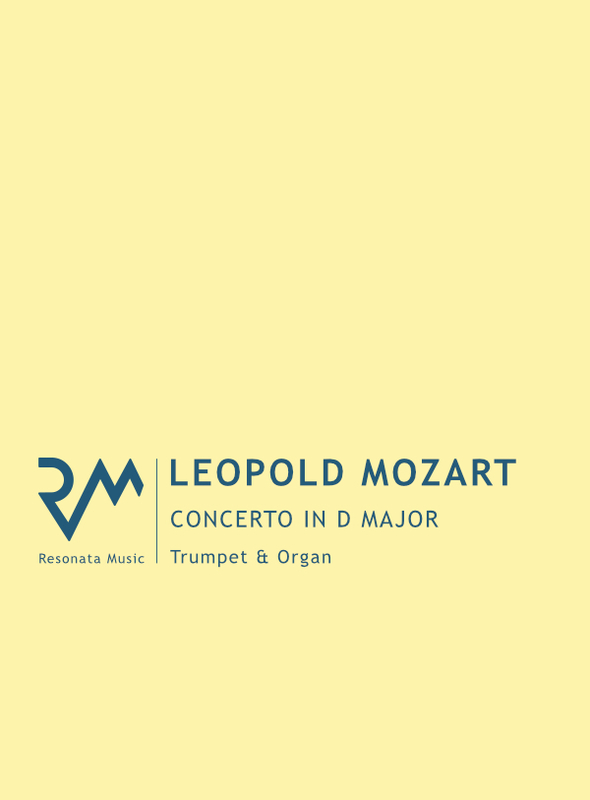 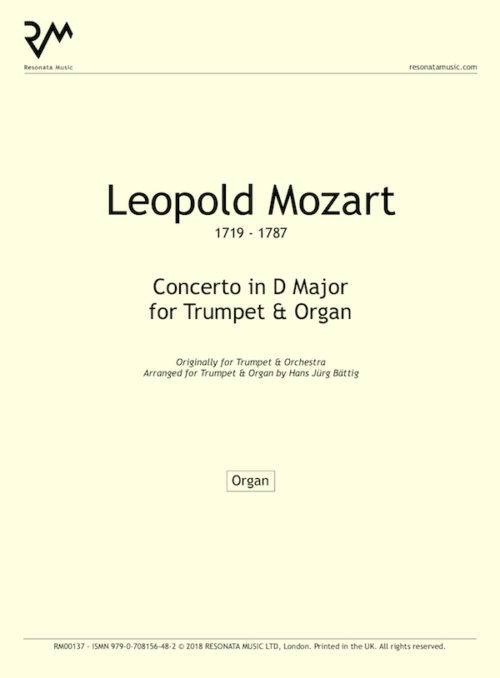 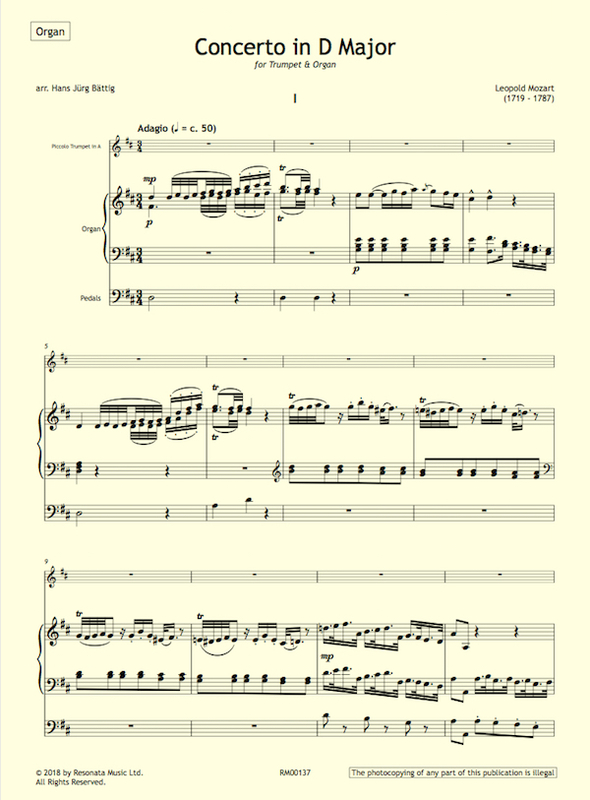 The fourth movement (Adagio) and fifth movement (Allegro moderato), which form the Trumpet Concerto in D major, are typical of Mozart’s elegant and well-proportioned style, maintaining a clear balance in orchestration and harmony throughout.